A perfect crust and a warm mushy inside, pan fried in 3 minutes… for those days when you need a break from the kitchen! The Fact: The word ‘cutlet’ originates from the French word côtelette. It finds itself in the European wiener schnitzel, the Japanese katsu and even in the Russian chicken kiev. 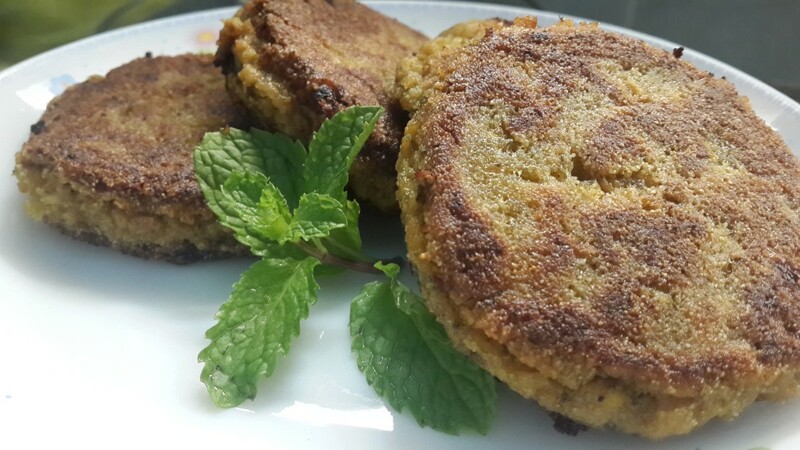 In most cuisines, a cutlet is a thin slice of veal, pork, or mutton, run through flour, egg and bread crumbs and then fried in a pan. In the Indian sub-continent, however, cutlets originated to ensure that food never went to waste. 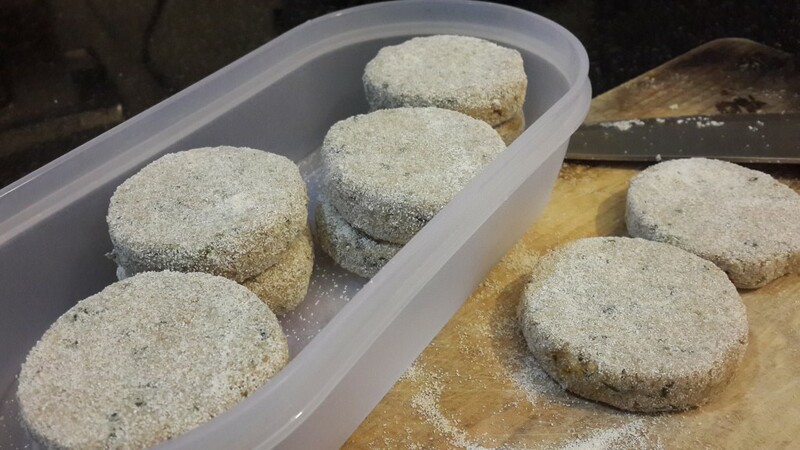 Left over bits of meat and vegetable were shaped into patties, spiced up, rolled in breadcrumbs, fried and then served as entrees or snacks. The Inspiration: Much like the fact above, I’ve grown up eating the Indian-style cutlet, which allowed my mother to throw in absolutely anything we had left over from the previous day. But on most other days, her mince cutlets were the yummiest appetizers or sides we looked forward to, especially when the meal was a simple daal and rice. When I got married, my mother in law kept the trend alive. I… I’m simply furthering tradition… and of course, on days when you need a break from the kitchen, these cutlets, which I keep frozen in my refrigerator, are your dream come true! Wash the mince and transfer it to a bowl. Do not drain in a colander. 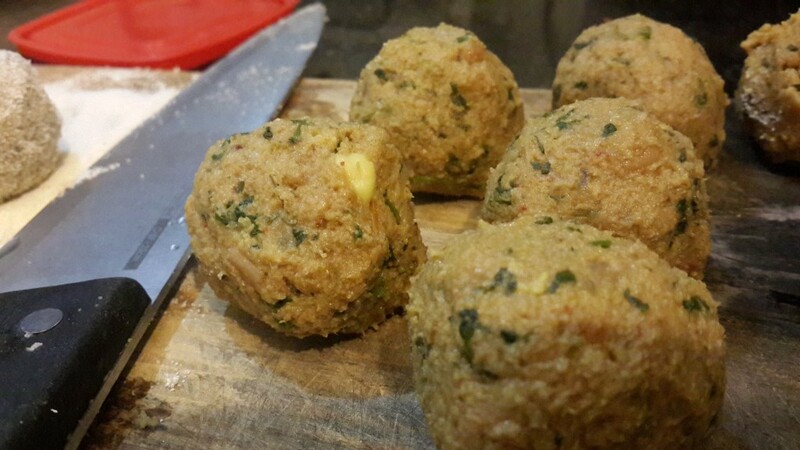 Sprinkle 1.5 tsp salt, the finely chopped coriander leaves and the finely chopped mint leaves over the mince. Mix well and keep aside. Chop the onion, tomato and green chillies into large bits and blitz them with 2 – 3 tbsp of water for a few seconds. How fine you blitz the mixture depends on whether you want your cutlets smooth and pasty or with fine bits of onions and tomatoes to bite into. I personally prefer the non-pasty cutlets and so blitz the ingredients for only a few seconds. Next, heat a skillet on medium flame. Add 2 tbsp of oil to it and allow the oil to heat up (not until it reaches smoking point, but just before that). Once hot, add the blitzed onion, tomato and green chilli mixture to the skillet and lightly fry for about 2 minutes. Create a well in the centre of the skillet. In this hot part of the skillet, add the ginger garlic paste, haldi/turmeric powder, dhania powder, red chilli powder, kanda lasoon masala, and sugar. Fry the spices in the hot centre of the skillet to enhance their flavours and then, mix the spices with the blitzed onion and tomato mixture. Add the remaining ½ tsp of salt and fry again. Do not burn or over-fry the spices at this point. Next, add the mince to the skillet, once again in the centre of the skillet, to fry off that raw meat smell. After a couple of minutes and once you can no longer smell the meat, mix the rest of the mixture with the mince thoroughly. 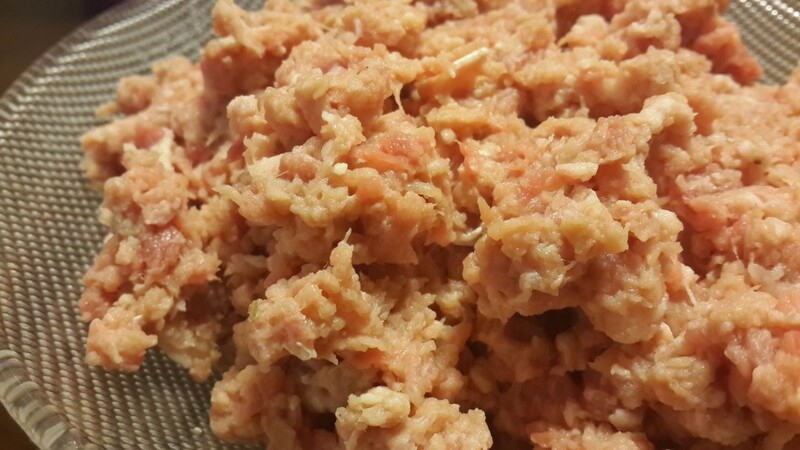 If using chicken mince: Allow the mixture to fry for about 2 minutes. Add a cup of water, stir well and cook on high flame for about 3 minutes. Then, simmer and cook until the water dries up completely, while stirring from time to time. If using beef mince: Allow the mixture to fry for about 5 – 7 minutes. Add 2 cups of water and allow to cook on high flame for about 5 minutes. Then, simmer and cook until the water dries up completely, while stirring from time to time. As the mince cooks, soak 2 slices of bread in a little water – just enough water to completely soak the bread and make it pasty. Once the mince has dried, cool it. Add in the soaked bread and mash it up with the mince. 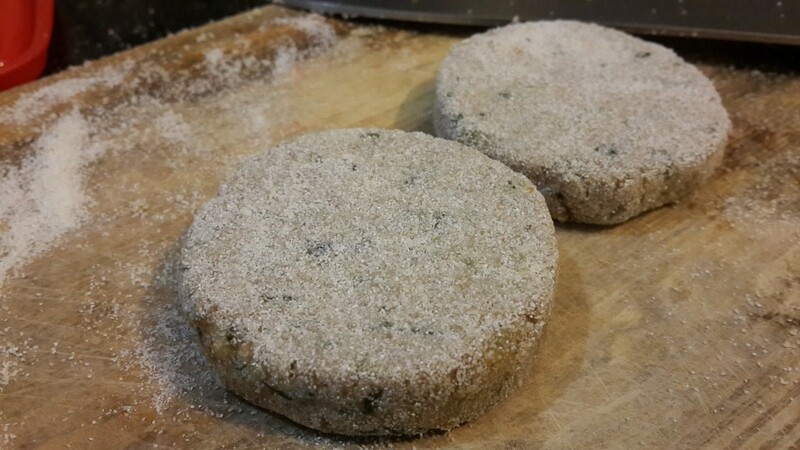 The bread helps to give the cutlets structure and bind them. Make small balls until you’ve used up all of the mince mixture. The size of the balls can vary based on your preference. 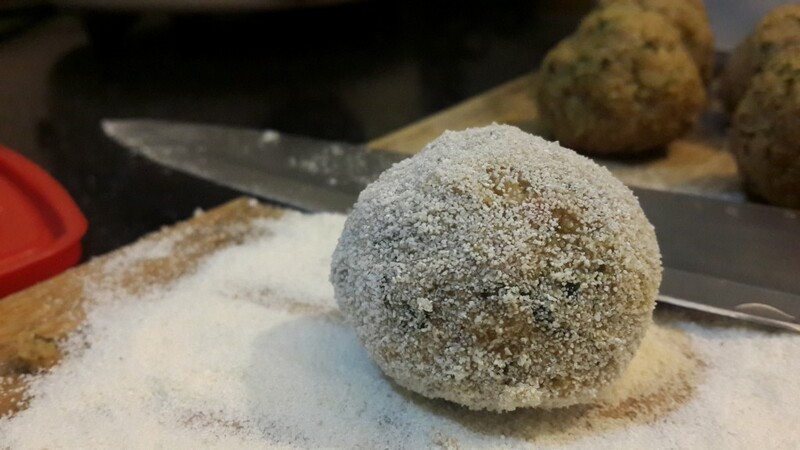 Roll the mince balls in rawa or bread crumbs sprinkled on a dry plate. Flatten the balls and smoothen out the edges. I use the broad end of the knife to flatten the balls and then smoothen out the edges by rotating the cutlet on its flat side between the knife and the palm of my other hand. You’re cutlets are ready! Fry them to eat them right away or place them in a box and freeze them for later use. Remember that your cutlets have already cooked. All you want now is a lovely golden crisp outside. 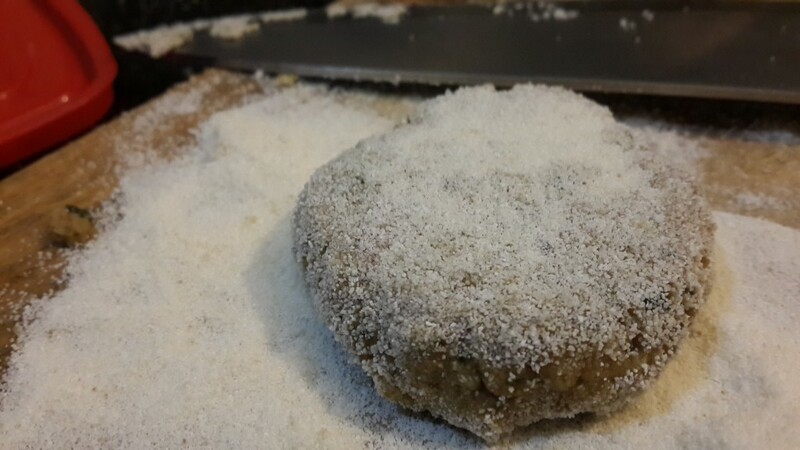 Remember that if your cutlets are frozen, thaw them for about 10 minutes before frying them. Heat a frying pan with 2 – 3 tbsp of oil. Don’t let the oil smoke. 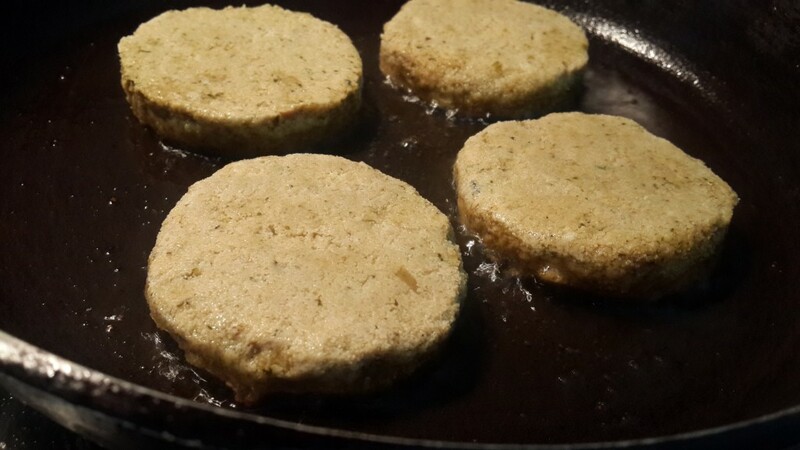 Place the cutlets in the frying pan and allow them to sizzle for a minute or two on a high flame. Then, turn down the gas to a medium flame and cook for another couple of minutes. Flip the cutlet and allow the other side to brown in the same way. 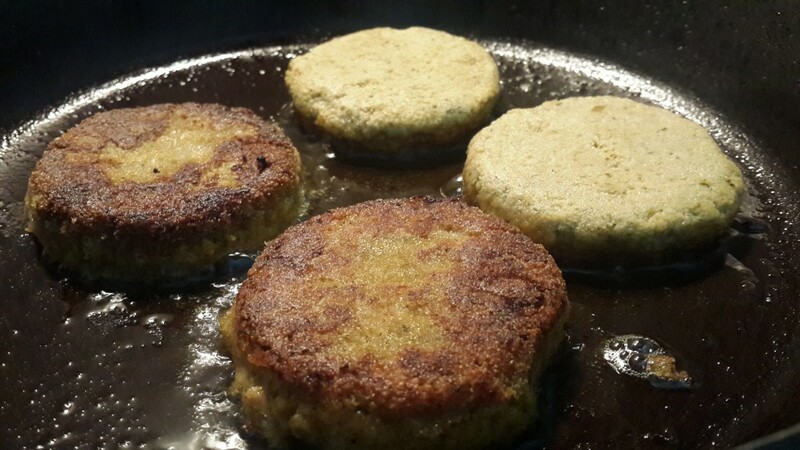 Remove the cutlets and place them on a kitchen towel or on kitchen paper and serve hot. 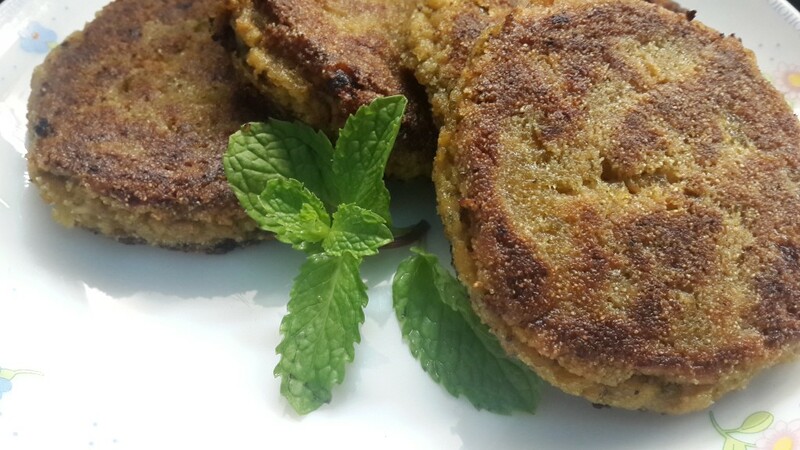 You can eat these cutlets as a snack with tomato ketchup or green chutney, or can serve it as appetizers before the main meal. You can also serve these as sides with a simple meal of daal and rice.